The thing I really love about JORD watches is the variation. Wooden watches are still relatively unusual and so always get admiring comments, and the natural look and feel of a wooden watch has to be seen and felt to be believed. I have worn several wooden watches over the years and each one has a beautiful look all of its own. My latest watch is a change from the norm, I've gone with the style of a rectangular face instead of a circular one. Each of the watches in the JORD range is available in a variety of wood types and face colours and while I knew I wanted a rectangular face, and had picked out the Reece I couldn't decide on a colour. They were all so pretty. 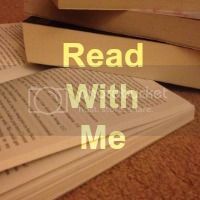 I had to let Twitter help me choose, and so I took a twitter poll. Luckily I agreed with the majority of the 93 votes cast and so I chose the Emerald and Zebra wood. And of course I wasn't disappointed. 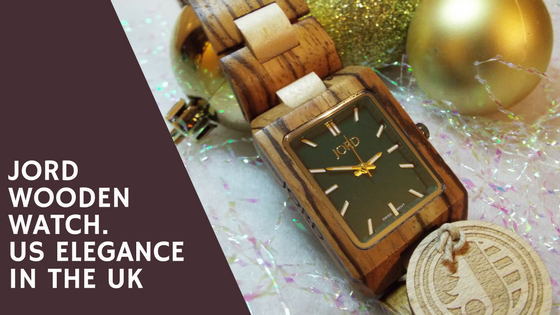 The wood is filled with gorgeous detail and variation in the grain and the watch face is a dark rich green which compliments the wood beautifully. I have already been looking to see how I can style and wear the watch and it looks equally good when paired with sequins and pearls for a Christmas party, as it does with suede leather or even with my new dinosaur themed dress. 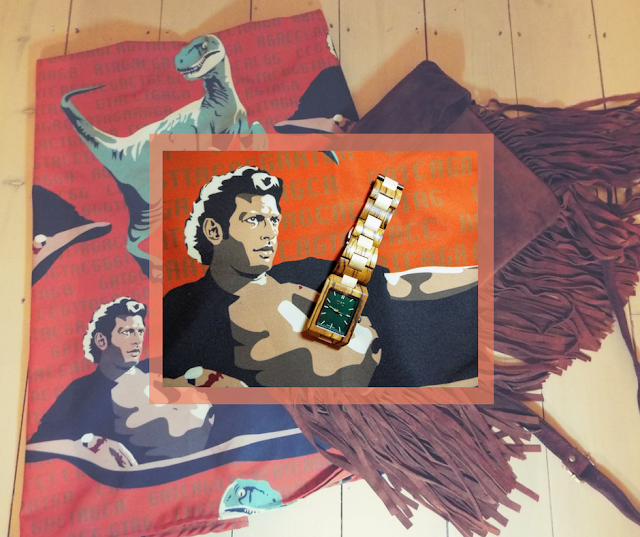 Because really, just as JORD watches look great with anything, so does Jeff Goldblum. 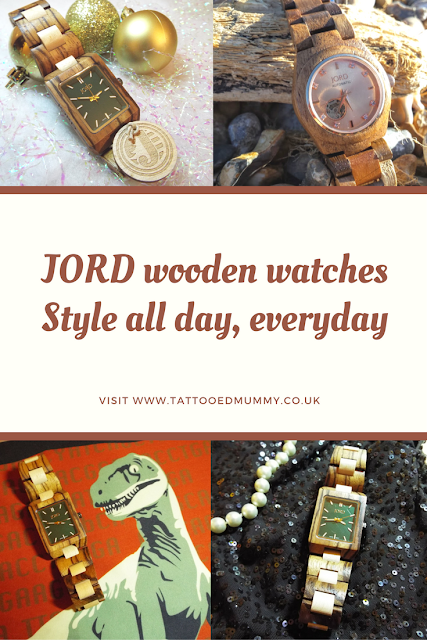 If you are looking for the perfect gift or the perfect treat for yourself for this holiday season you'll be pleased to know that JORD ship their watches free of charge all over the world*. The Reece, my new favourite, is priced at $169, prices start at $139 for the Fieldcrest which is a lovely elegant and simple style suitable for men of women. The watches arrive packed in an attractive wooden (what else!) box, which is nice to keep them in, or to re use as a jewellery box. Delivery time from America is remarkably fast, and the staff at JORD are really helpful in sorting out what you need, you can send a note of your wrist size and have the watch strap sized for you for no extra charge before it's sent. 25% off Coupon Code: "tattooLkxD45"
Competition Winner gets $100 discount plus FREE SIZING and FREE SHIPPING! + I received a watch from JORD in exchange for this blog post but all opinions are my own.